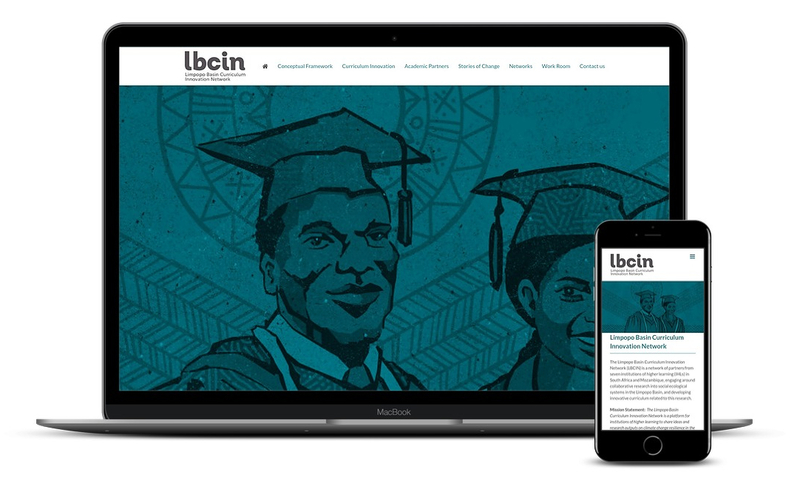 The Limpopo Basin Curriculum Innovation Network (LBCIN) website was a collaboration with the Environmental Learning and Research Centre at Rhodes University. We have worked regularly with the ELRC since 2013 and enjoy seeing how these kinds of websites serve to connect practitioners across Africa. LBCIN is a network of partners from seven institutions of higher learning (IHLs) in South Africa and Mozambique, engaging around collaborative research into social ecological systems in the Limpopo Basin, and developing innovative curriculum related to this research. 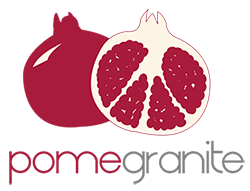 The banner and corporate identity was handled by their long-term designer Francis Lotz and we handled the site design and build. We look forward to seeing the site grow as contributors send through their work to be featured on the site.